Home / Work and money / Legal / Can we make death easier for our families? Talking about making ‘death easier’ for families might sound blunt, harsh even. A bereavement is hugely difficult to deal with and realistically there is no way of taking away the pain. But what we can do is try to take some of the practical elements away. So often after a death, grieving families just want to spend time healing. Instead, they are faced with a flurry of forms, practicalities and admin to deal with. It is in this respect which we can try to make life easier for those dealing with our affairs after we pass away. Thinking about our own mortality can be difficult. You certainly don’t want to become morbid or depressed about it. After all, life is for living and enjoying to the full. But you can spend a little time planning and preparing, talking to your solicitor and getting your affairs in order. Making a will means you can explicitly declare how you would like your estate to be divided after your death. It is the best way of ensuring the people you want to receive money or property do so. If you die intestate – without making a will – then your estate may not be divided in the way you would have chosen. Your will can also include provision for how your children or any other dependents will be looked after. You can state your wishes, such as whether you would like to be buried or cremated, or any specific end-of-life treatment. Perhaps you would like to leave some donations to your favourite charities – which you can also set out in your will. Keeping your will up to date is also important. You may marry or remarry, have children or acquire step children. Perhaps you start a company with a business partner. The law will not automatically go the way you might think. For example, if you leave everything to your spouse, they may in turn leave everything to their children, removing any children of your own out of the equation. It is worth checking if you own a property together if you are Joint Tenants or Tenants in Common. The former gives you equal rights to your property, so when you die it will automatically pass to your partner, or vice versa. The latter means you own a share of the property and can leave this to whomever you choose. Life, work and relationships are complex. That’s why it is always a good idea to take professional advice from a qualified solicitor. There may come a time when you are not able to make all your own decisions. This is where a Lasting Power of Attorney can be useful. Again, it is something you need to think about in advance, which may not be pleasant to do, but putting one in place can give you reassurance. This will give your designated person – your attorney – the right to make decisions on your behalf. This could be about healthcare and medication, finances, property or living arrangements. You can choose more than one person. For example, you may want your business partner to manage work affairs and your children to look after healthcare. But you do need to discuss it with them first and make sure they fully understand what you’re asking and are willing to carry this out. In the same way, it’s a good idea to discuss any specific wishes with those closest to you. For example, do you want to donate your organs? Are there any particular wishes you have for your funeral? Again, this certainly isn’t something you need to dwell and focus on each and every day. But you can start a funeral plan, putting money aside specifically to be spent on this. 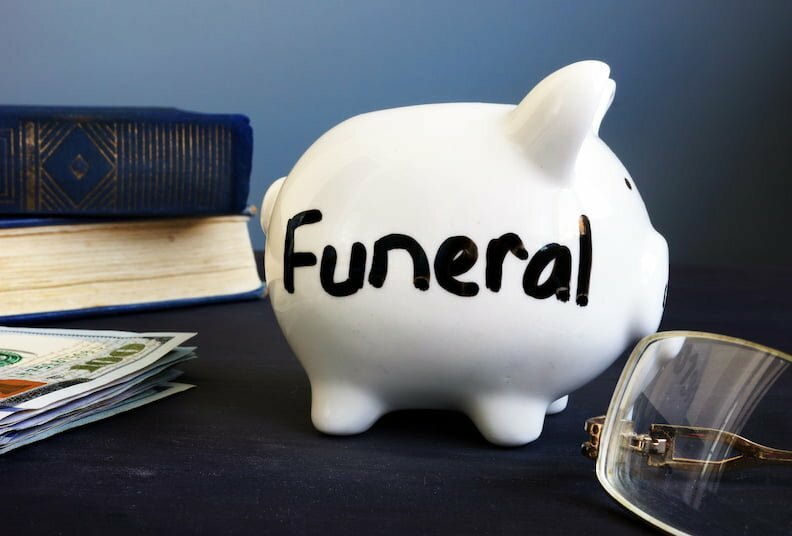 Funeral costs can be higher than many people think, and it can relieve a burden from your loved ones’ shoulders if they are not having to worry about finances through their grief. It can be very painful for families to have to sort through their loved one’s things after they pass away. Try to ease this burden a little by not hoarding lots of unnecessary things. We all keep things for sentimental reasons, or items of value, but having a good spring clean every now and then means your family will not be trying to clear out junk. Preparing for your death doesn’t mean you have to start panicking or worrying. 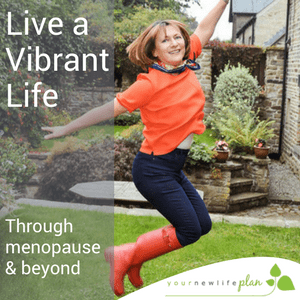 These are practical steps you can take to be more organised and to lift some pressures from your family at a difficult time. We always recommend you speak to a qualified solicitor to help you prepare any legal documents. 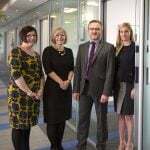 is a nationally recognised law firm with offices in London, Bournemouth and Southampton.